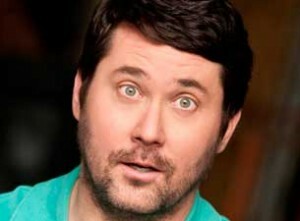 Doug Benson visits the show with some interesting problems that he gets almost no help with. He’s been living dangerously without health insurance and his allergies are starting to kick in again. Also, some fans force us into a game of, “What’s the Movie?” Education and hilarity ensue.